The Merit-Based Incentive Payment System (MIPS) is slowly being analyzed and absorbed by the medical community. This system, passed into law by the Medicare Access and CHIP Reauthorization Act of 2015 (MACRA), will begin to take effect for physician reimbursement in 2019 but those payment adjustments will be determined by performance in various categories for services rendered in 2017. 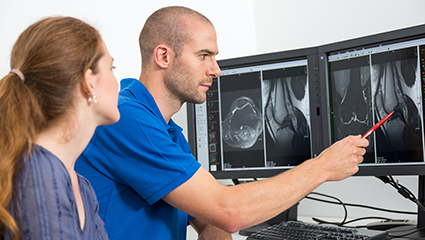 Regulations governing the application of this law have now been finalized and savvy radiology practices can begin to prepare to comply with the new system. 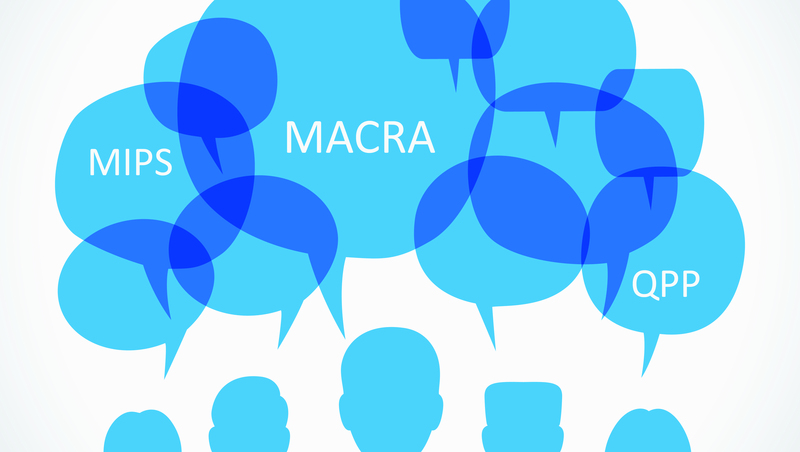 Earlier this year CMS published its proposed regulations that would implement the MACRA law to revamp the Medicare physician payment system. On October 14th, after consideration of over 4,000 comments about the proposed rules, CMS published the final rule that will govern the initial measurement period that begins January 1, 2017 for payment adjustments in 2019. This year is the final reporting period under the now-familiar Physicians Quality Reporting System (PQRS). 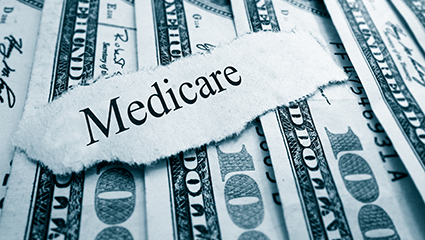 The Centers for Medicare and Medicaid Services (CMS) just announced proposed regulations that will govern new Medicare quality-reporting rules known as the Quality Payment Program (QPP) beginning in 2017. 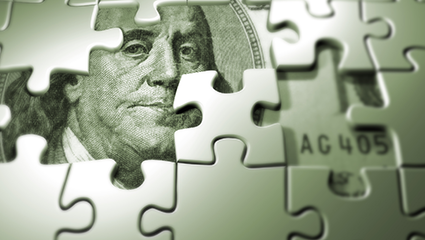 This new system, which was enacted as part of the Medicare Access and CHIP Reauthorization Act of 2015 (MACRA), comprises both the Merit-based Incentive Payment System (MIPS) and Alternative Payment Models (APMs). 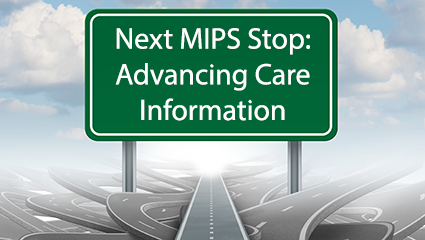 The final rules will be published later this year, but physicians can begin now to explore whether they want to join an APM or adapt to the MIPS reporting requirements. 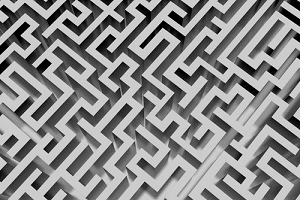 Congress has mandated that the Centers for Medicare and Medicaid Services (CMS) move forward with quality-based programs and associated payment models. 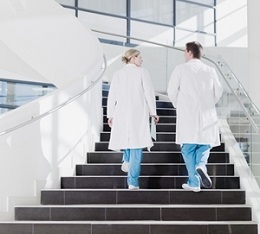 In 2015, the Medicare Access and CHIP Reauthorization Act (MACRA) was signed into law, expanding the Medicare quality-reporting programs that began as a voluntary incentive ten years ago with the original Physician Quality Reporting Initiative (PQRI). Today it is more important than ever to embrace and maximize success in these programs and be ready to move ahead as they evolve. Congress has enacted the “Medicare Access and CHIP Reauthorization Act of 2015” (MACRA), which makes sweeping changes to the Medicare payment system. 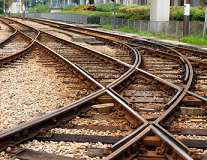 Initially conceived to put an end to the perennial struggle with the Sustainable Growth Rate (SGR) methodology, MACRA replaces the SGR with a valuation system that will minimally increment Medicare fees in the near term but which will eventually tie physicians’ fees to the quality measures they report.